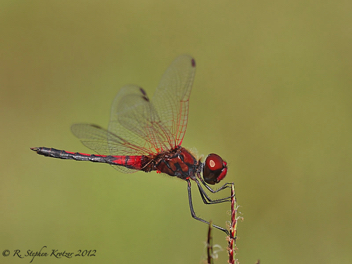 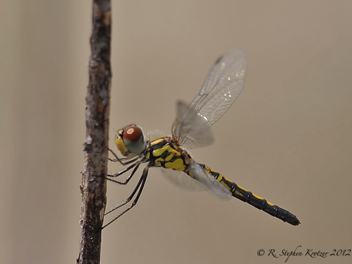 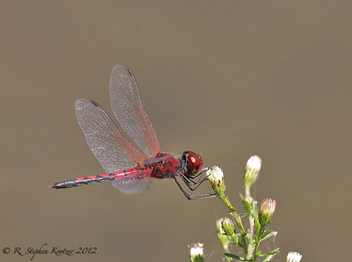 Celithemis bertha is a very uncommon species in Alabama (six counties) and Mississippi (one county). 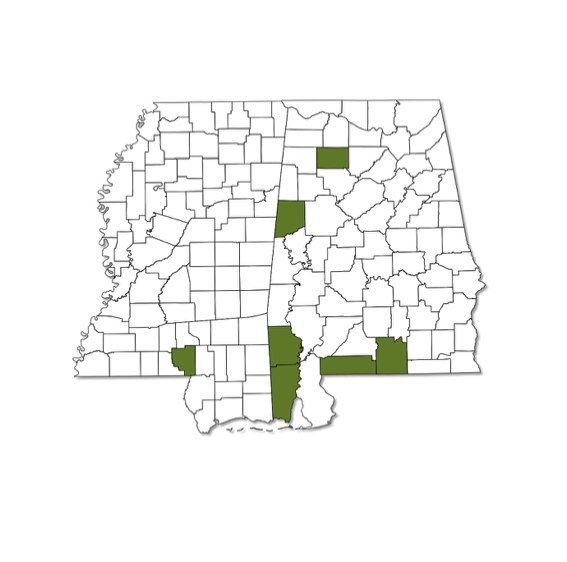 It probably occurs at other localities scattered across both states, but can be hard to find. 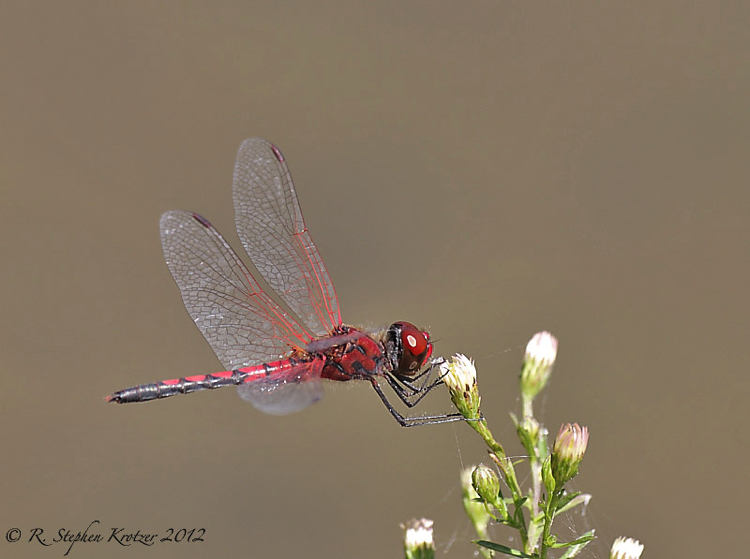 This species is usually found around sandy ponds or small lakes with emergent vegetation and sparse organic matter.